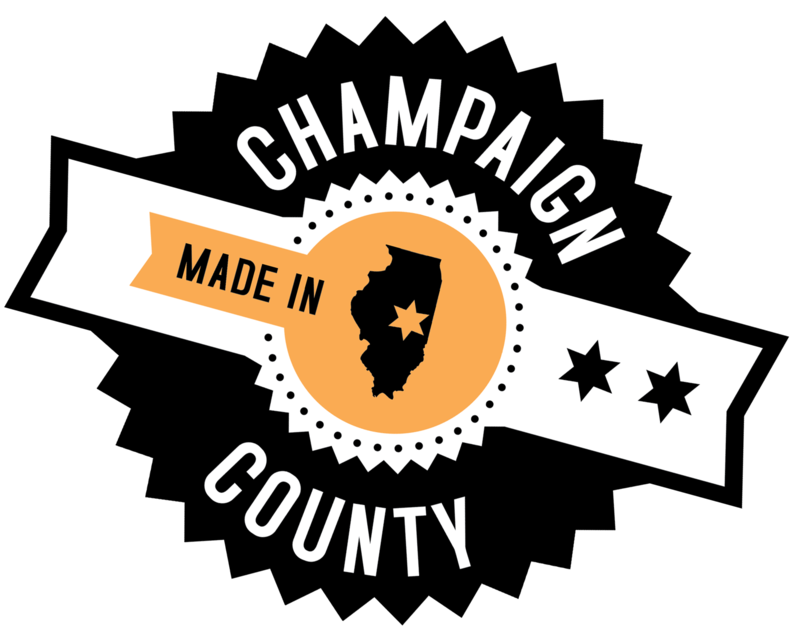 CHAMPAIGN — After putting forward an “alternative” bidding process, city officials and community members are hoping that a $1.6 million contract with a minority-owned firm will open up more job opportunities for the city’s underserved neighborhoods. And the company’s owner says he knows how important the job is. The St. Louis-based contractor will be installing underground broadband fiber connecting homes to the main infrastructure in Champaign’s underserved communities where 40 percent or fewer residents have Internet access. City officials were not allowed to consider the locality of a business in awarding the contract per the rules of the $22.5 million federal grant used to fund the Urbana-Champaign Big Broadband project. But they did tailor the request for proposals to give an advantage to companies that made high workforce diversity pledges, said economic development manager Teri Legner. “The kinds of pledges that they gave us for the different components of the work were just amazing,” Legner said. That includes an overall workforce diversity pledge of 52 percent, including 84 percent for the portion of the work where broadband fiber will be connected to eligible residents’ homes. “Workforce diversity” refers to how many minority workers are on the job. The numbers provided by Power Up are pledges, and in response to the job description, bidders were required to show that the pledge can be reasonably achieved given the racial makeup of the available workforce. In evaluating bids, city officials based 75 percent of their decision on the actual price of the bids and 25 percent on the workforce diversity pledges made by bidders. Power Up came out of the process with the winning bid. That is important “to really not only help with getting the technology out but also to get jobs out to that same community,” said city council member Deborah Frank Feinen. Some regular attendees of city council meetings have been persistent in their push for officials to do more to find minority- and female-owned businesses and to provide jobs for underserved neighborhoods. When council members unanimously awarded the contract to Power Up last week, the vote was met with applause from audience members. In recent years, the city has made efforts to attract bids from minority- and female-owned businesses, but to this point, many of the contracts have been relatively small. The magnitude of this contract and the purpose of the work have officials hopeful about the results. Kennedy said the project could create as many as 20 to 40 jobs locally. He said Power Up also is signing with local subcontractors: Rantoul-based Southern Belle Electric and HVAC and Champaign-based Volo Broadband will be involved. “The hope is that local people will not only have jobs during the duration of this grant but will learn skills that will be needed as the build-out continues throughout the city,” Feinen said. As far as the “alternative” bidding process which city officials employed for this project, Legner said, at least parts of it could be incorporated into future requests for proposals. She said officials plan to evaluate the process to figure out what worked and what did not. Kennedy said his company was well-equipped to respond to the project description and the bid qualifications sent out by the city because it was not too different than what he typically sees coming out for government projects. But he now is well aware of its importance locally.